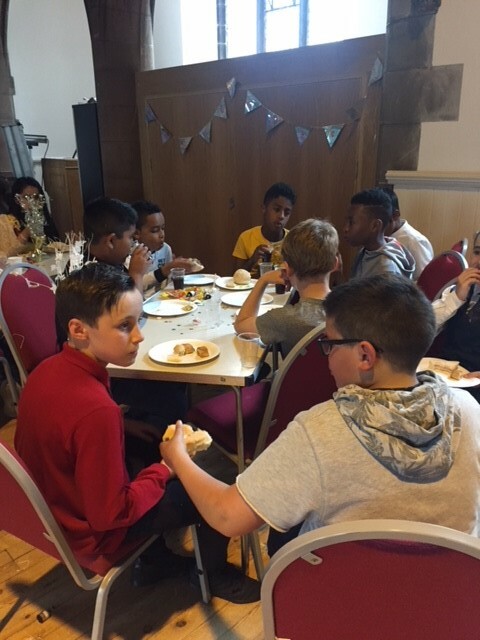 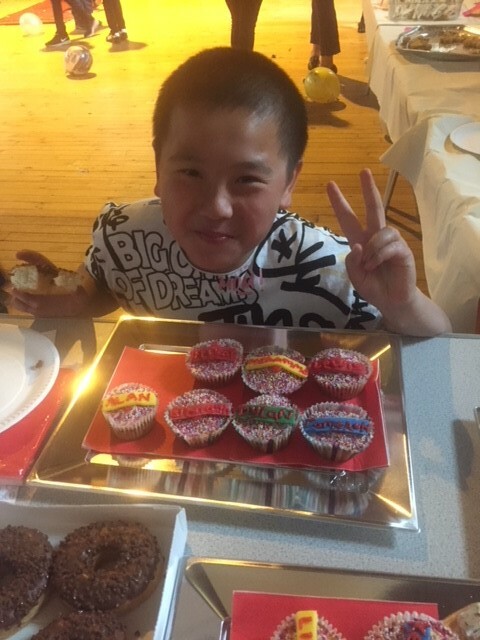 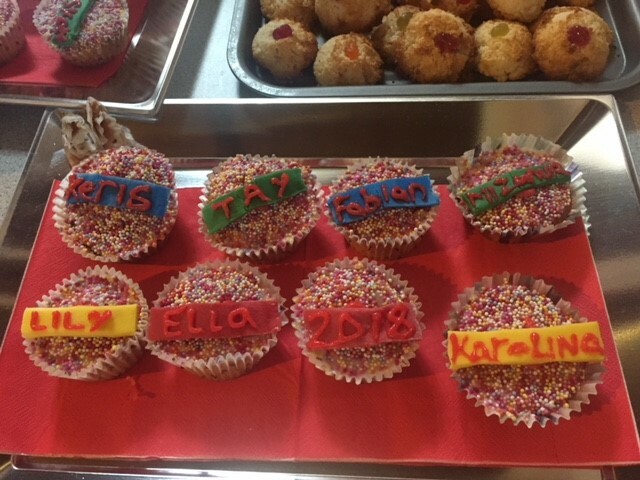 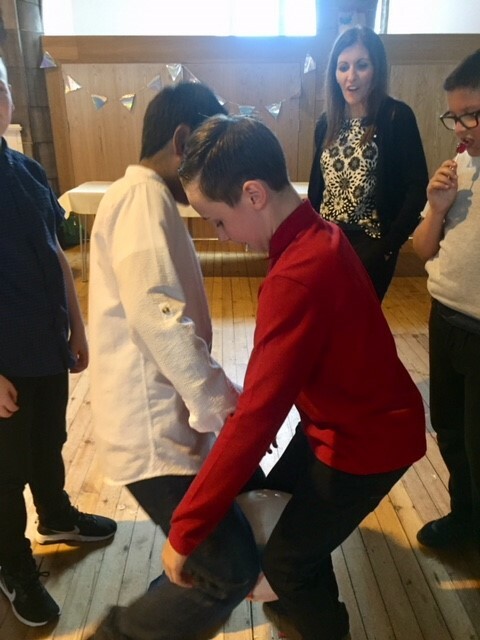 We started to say goodbye to our P7s this week with our P7 Leavers Party. 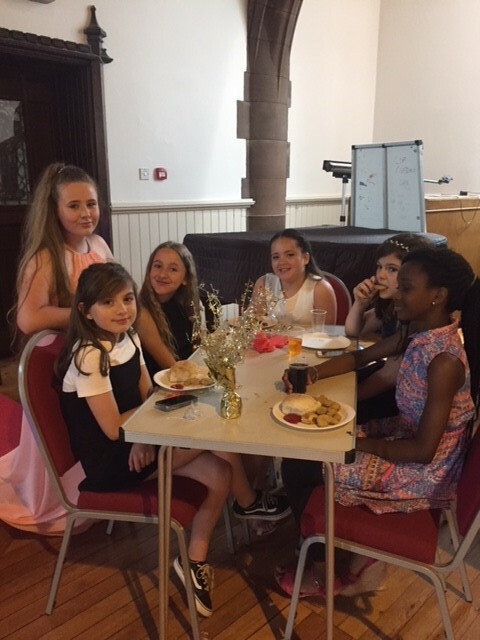 Here are some pictures from the big night. 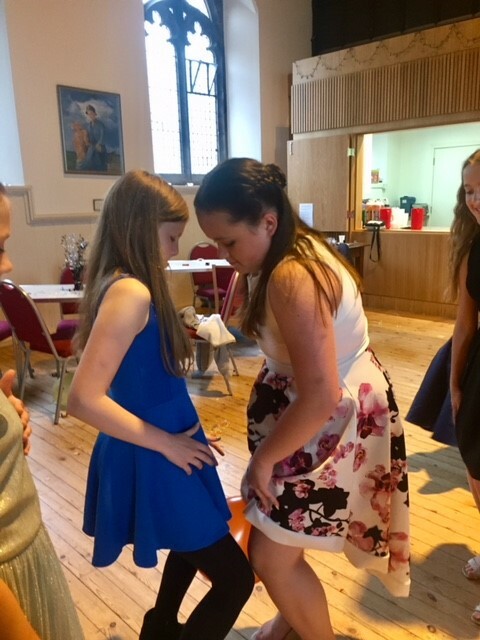 This entry was posted in News, Primary 7a 2017-18, Primary 7b on Jun 22, 2018 by Dalry Primary Edinburgh. 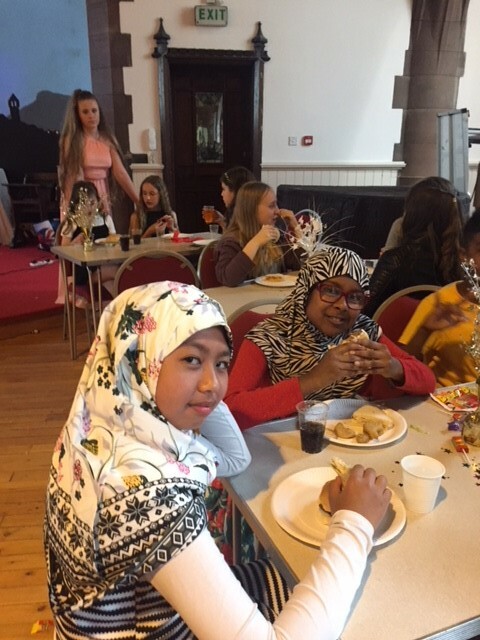 This entry was posted in News, Newsletter, Primary 7a 2017-18, Primary 7b on May 1, 2018 by Dalry Primary Edinburgh.